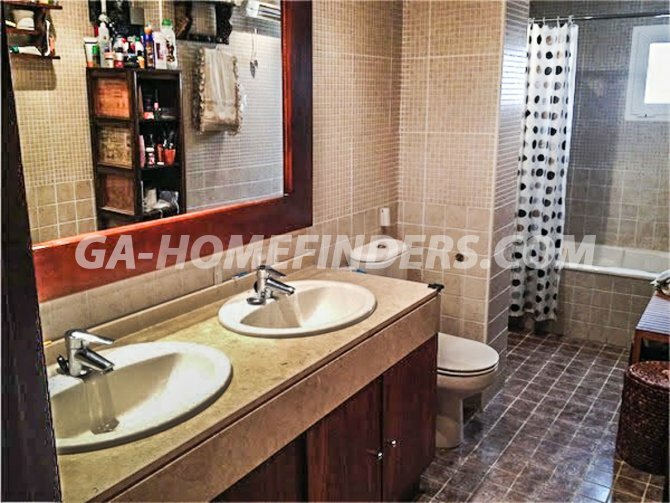 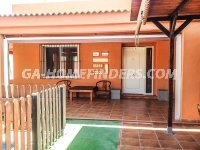 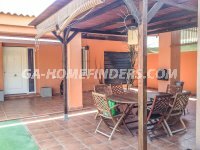 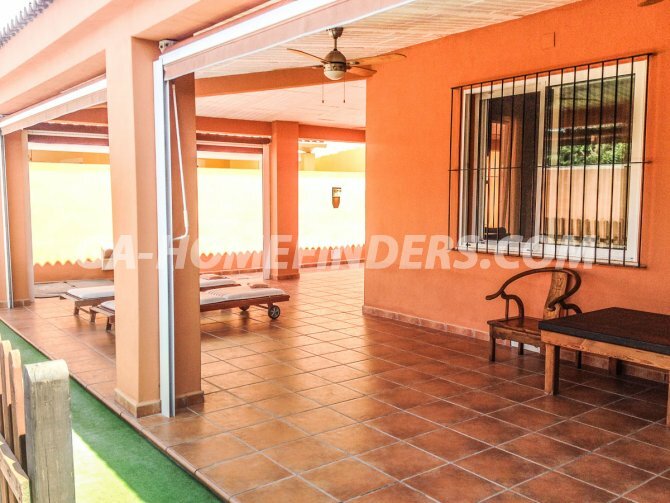 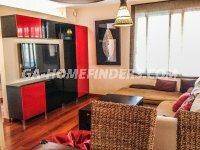 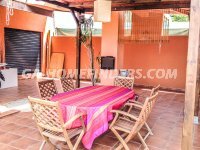 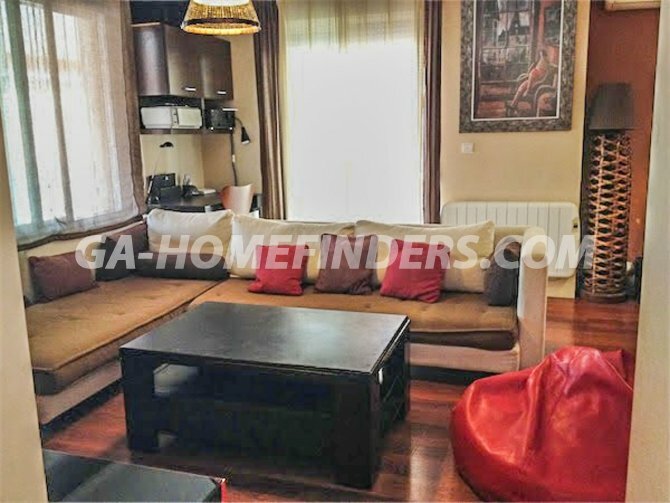 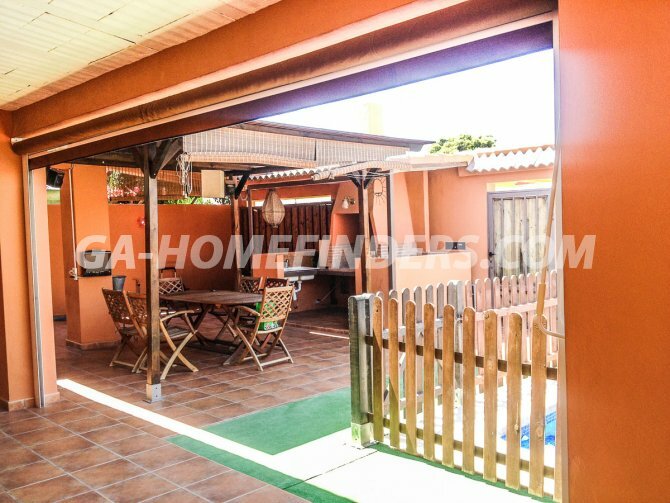 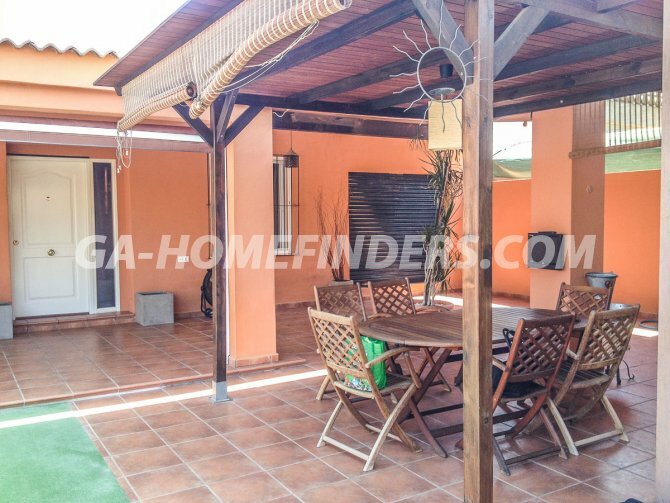 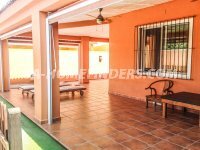 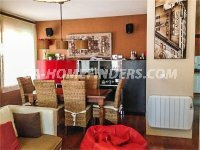 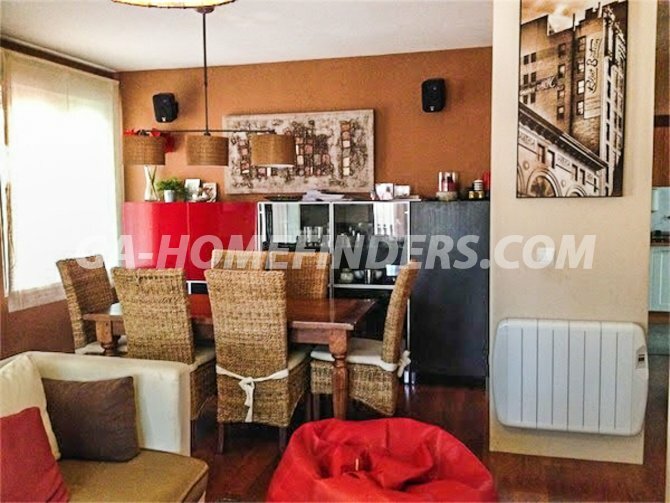 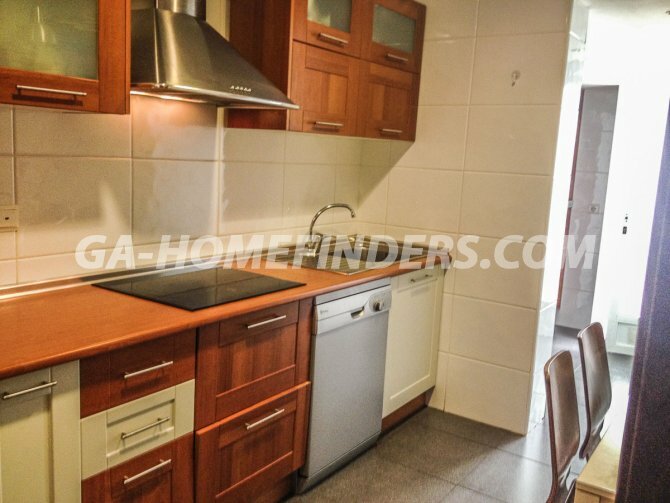 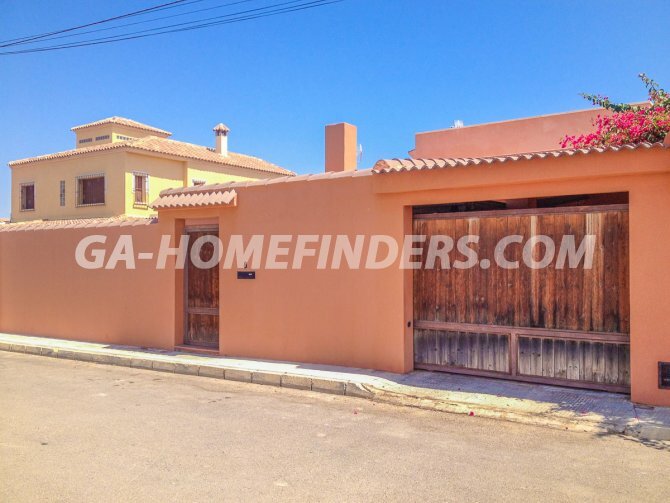 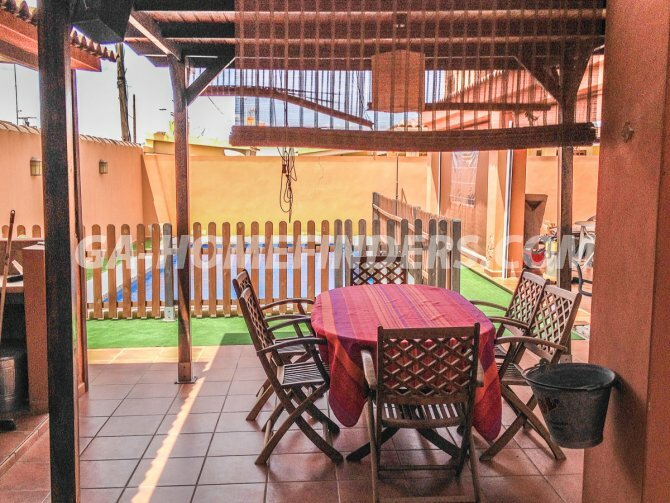 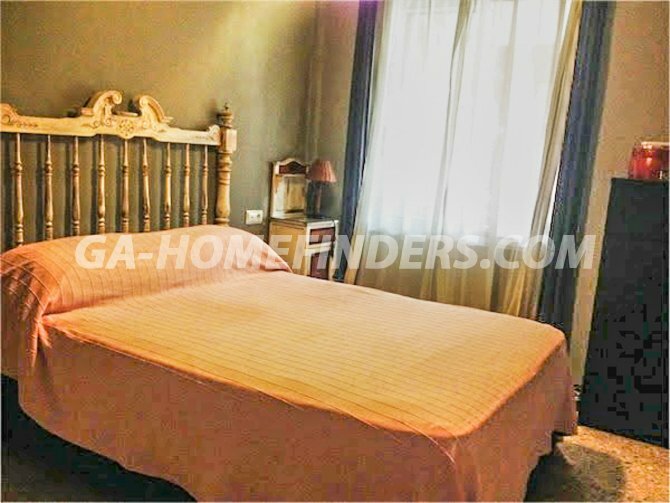 Semi detached villa without furniture and without appliances, 2 bedrooms and 1 bathroom. 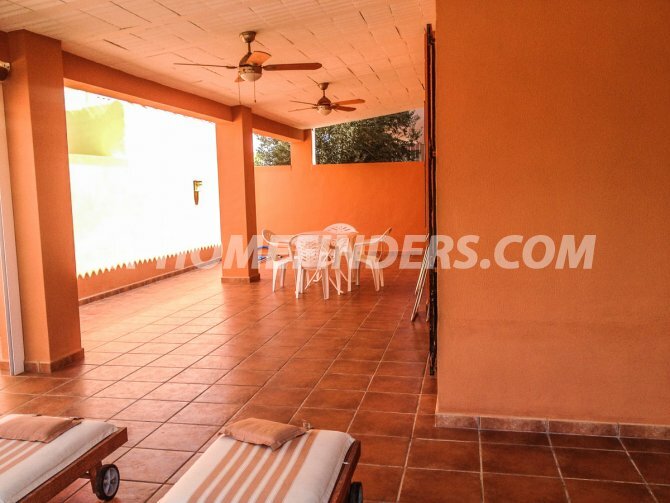 It has a solarium, and a large terrace at the entrance with porch. 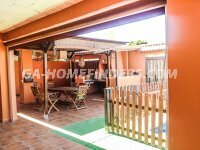 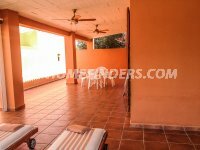 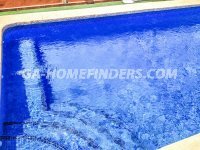 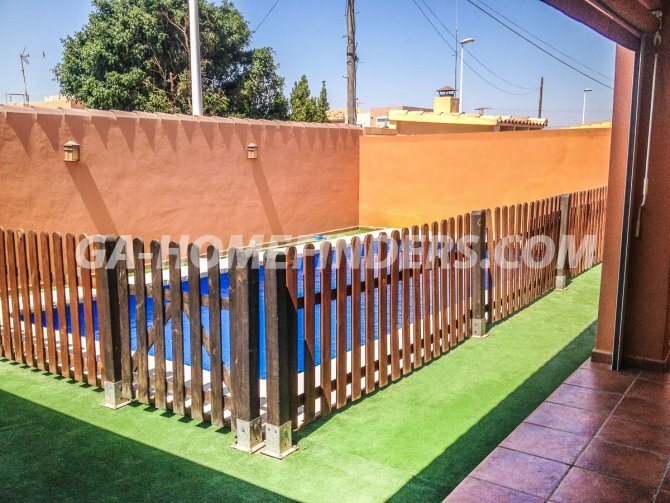 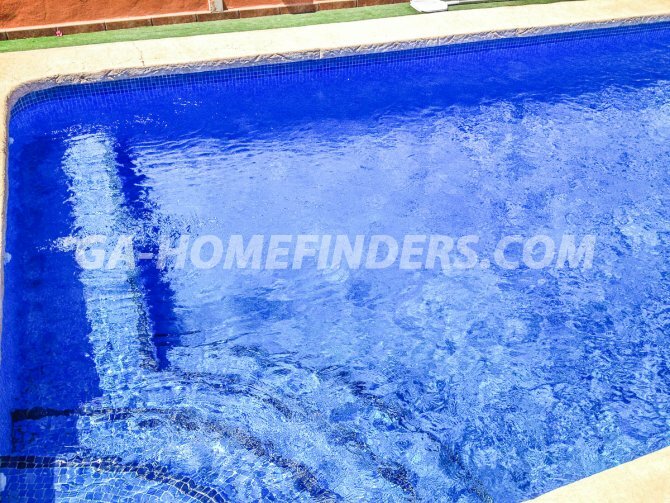 It has a pool, is located in the Altet 2km from the beach.